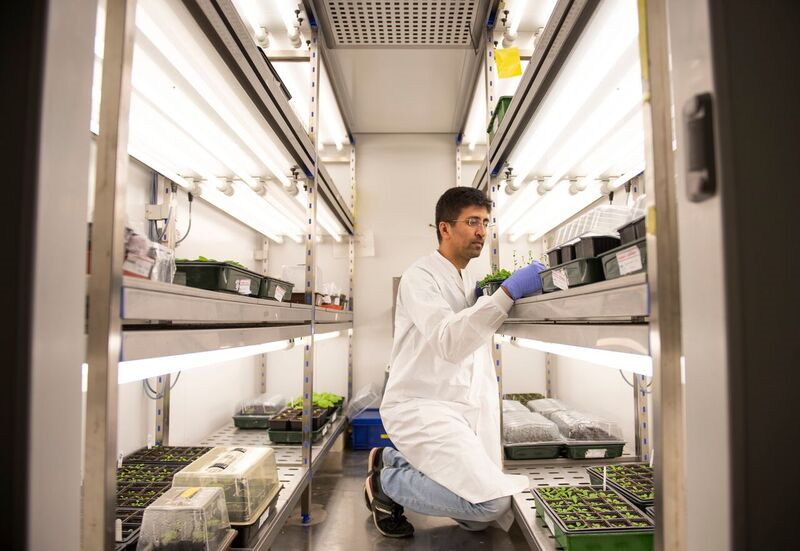 · Researchers at the University of Warwick are working on ways to contribute to developing safe crops which can be grown in As contaminated soil but reduce the amount of As going to the edible part. 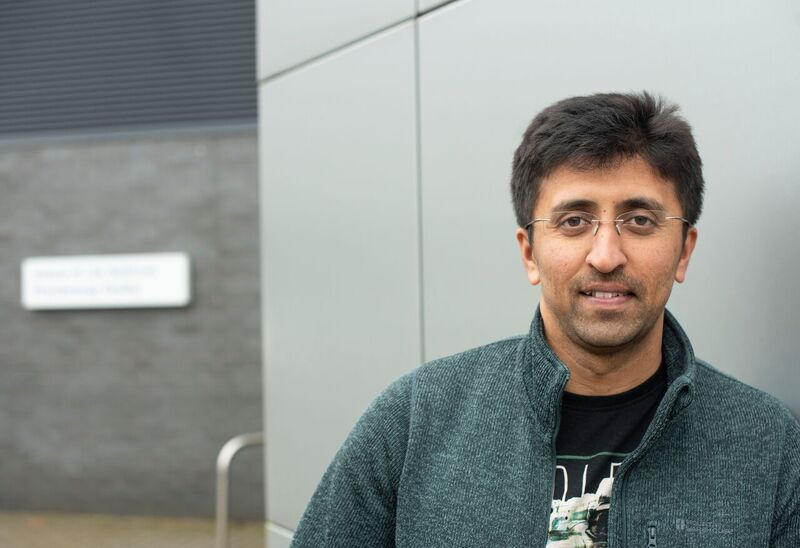 On World Soil day 2018 (5th December) the University of Warwick looks at ongoing research into the growing of crops in Arsenic contaminated soil without the edible part of the plant being effected. Arsenic in soil is a worldwide problem. The chemical is carcinogenic and is naturally found in water supplies and soil particularly in Bangladesh and the north-eastern part of India. Arsenate is the most abundant form of arsenic and is structurally similar to phosphate. Therefore, it is easily incorporated in to plant cells through phosphate uptake pathway – the process of the roots absorbing nutrients. However when a plant absorbs Arsenic it can translocate it up to the edible part of the plant – ultimately arsenic enters food chain. Plants have an inherent capacity to cope with arsenic stress by producing metal-chelating peptides called phyochelatins (PCs). PCs detoxify the arsenic and restrict the movement of arsenic in the roots. Which in turn helps to reduce the root-to-shoot translocation of Arsenic. Phyochelatins are therefore essential in trapping the arsenic absorbed by the plant in the roots. Scientists at the University of Warwick wanted to make plants with more phytochelatins in the roots, to stop any of the arsenic escaping and travelling up the shoot to the edible part of the plant. This is being done by making transgenic plants with reduced cytokinin hormone in the roots. Which means phytochelatin is boosted and can detoxify and hold more arsenic in the root. 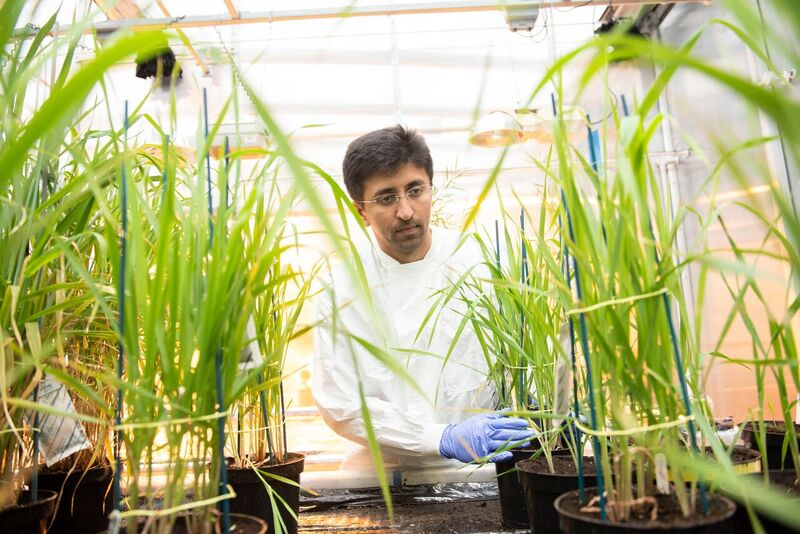 Dr Mohan TC, from Dr Alex Jones Laboratory, School of Life Sciences at the University of Warwick is doing this pilot study in transgenic Barley, and is now looking at doing it in rice plants thanks to funding from the Medical and Life Sciences Research Fund (MLSRF), UK. 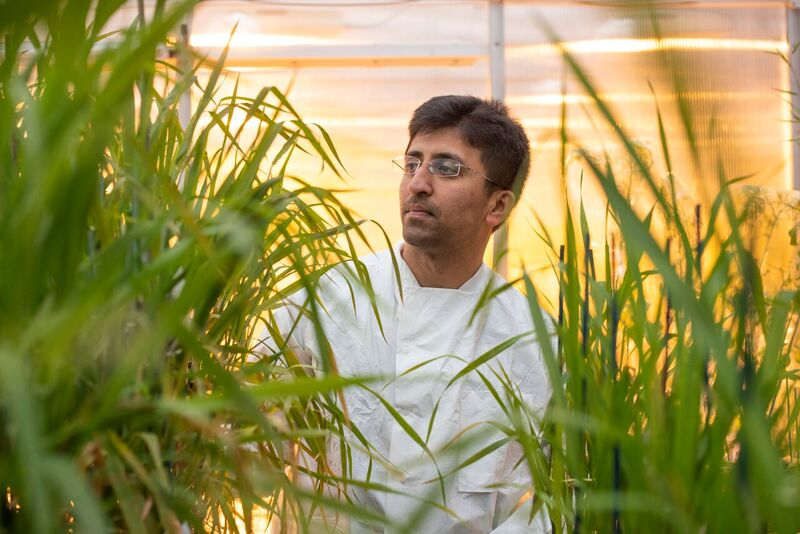 “To stop the cancer causing arsenic entry into the food chain, it is essential to develop safe crops, through restricting the translocation of arsenic to edible part.